Visit a future that's already been lost. 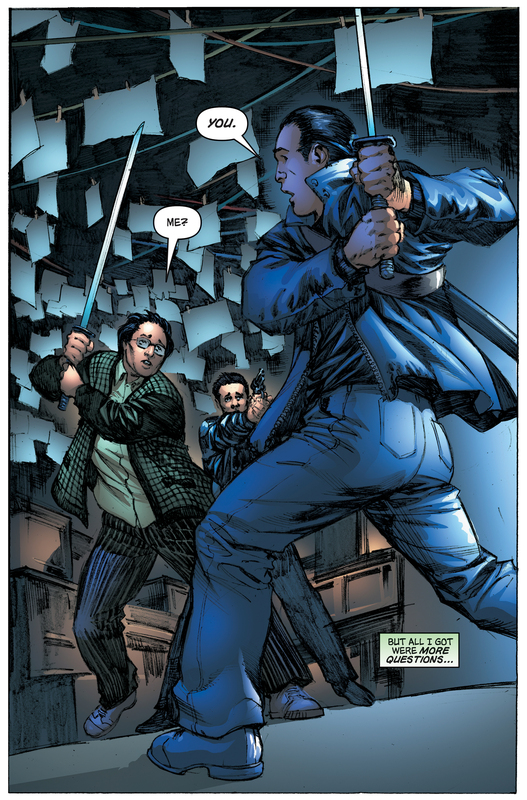 Soon after discovering his unusual abilities, Peter Petrelli encountered Hiro Nakamura. Solemn and grim, Hiro claimed that he was from the future, here to give Peter a brief but puzzling warning: save the cheerleader, save the world. Later, Peter would meet Hiro once again--for the first time. This Hiro, from present day, was warm and optimistic, the complete opposite of his future self. What events could trigger such a massive change in the young office worker? And why seek out Peter Petrelli? Around the fifth anniversary of the explosion, Hiro saves a young woman from police officers. 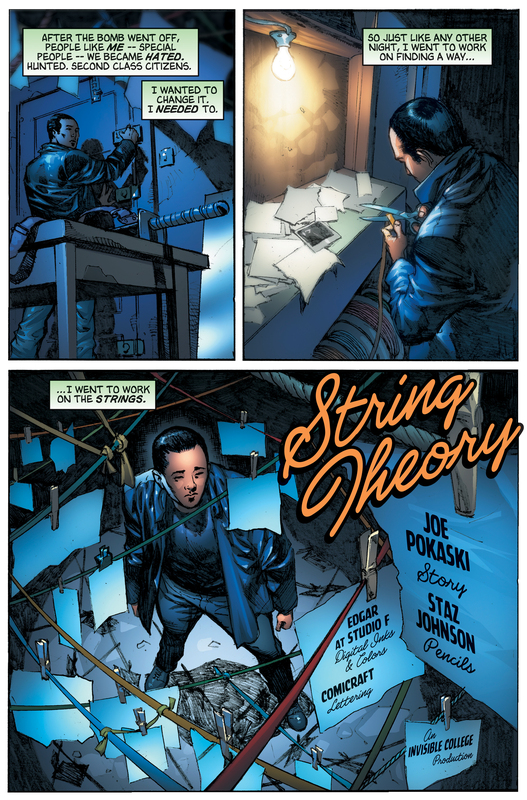 He returns to his loft and continues to create timelines suspended from strings. 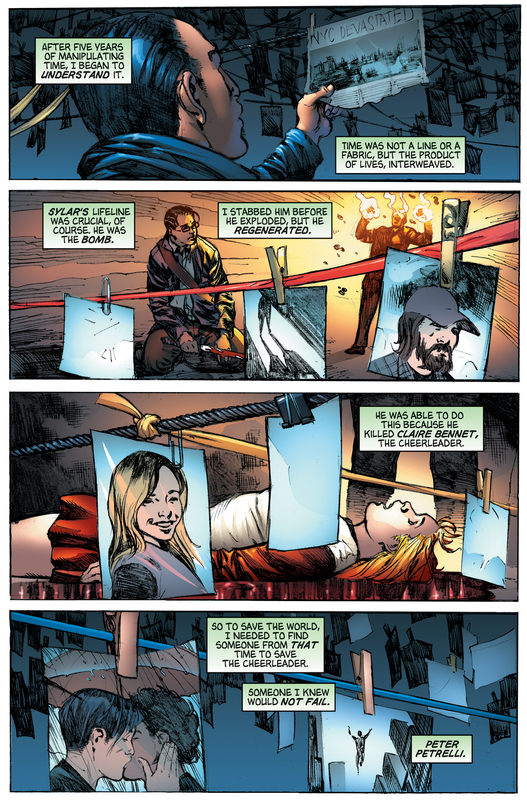 He explains how he tried to stop Sylar from causing the explosion by stabbing him, but was unable to stop him because Sylar had stolen Claire Bennet's ability to regenerate. 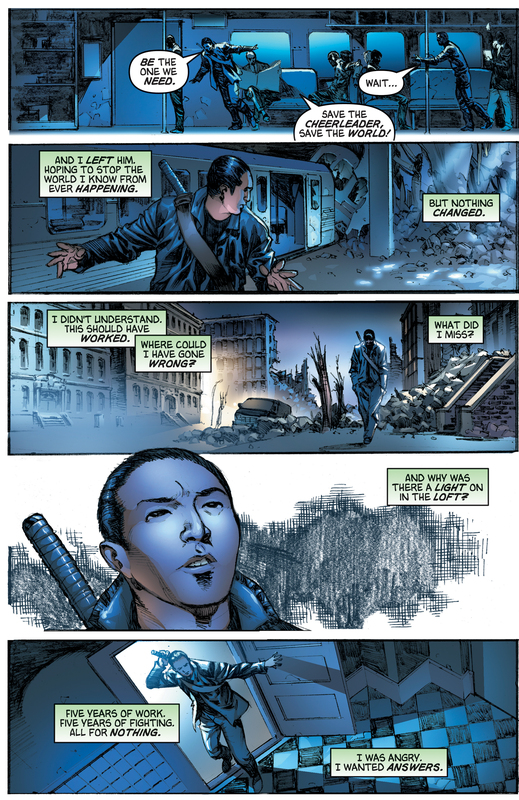 He travels back in time to visit Peter Petrelli and tells him to save the cheerleader, hoping this will prevent Sylar from exploding. However, when he returns to his own time, he finds things unchanged. He returns to his loft to find a light on, and draws his sword--and finds himself face-to-face with his former self and Ando. Future Hiro's trademark ponytail seems to be conspicuously absent from this graphic novel. In an email, Staz Johnson said, "The reference I was provided with (by NBC) was so poor (extremely dark, practically illegible screen caps) I had no idea that Hiro was supposed to have a ponytail." Ando was drawn wearing a police uniform instead of the Corinthian Casino security uniform. 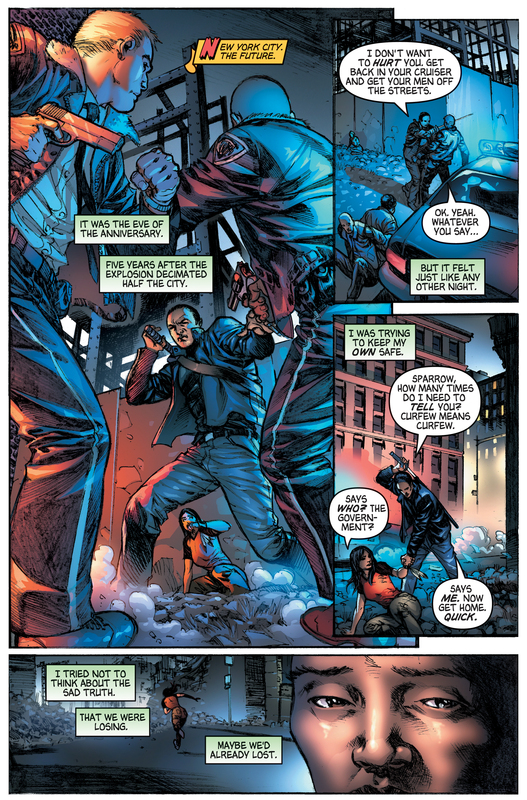 This is because the artist, Staz Johnson, does not regularly follow Heroes and thought that Ando was a police officer based on the screencaps he was given. String Theory shows the events that led up to Future Hiro meeting Present Hiro, as shown in .07%, and repeated in Five Years Gone. 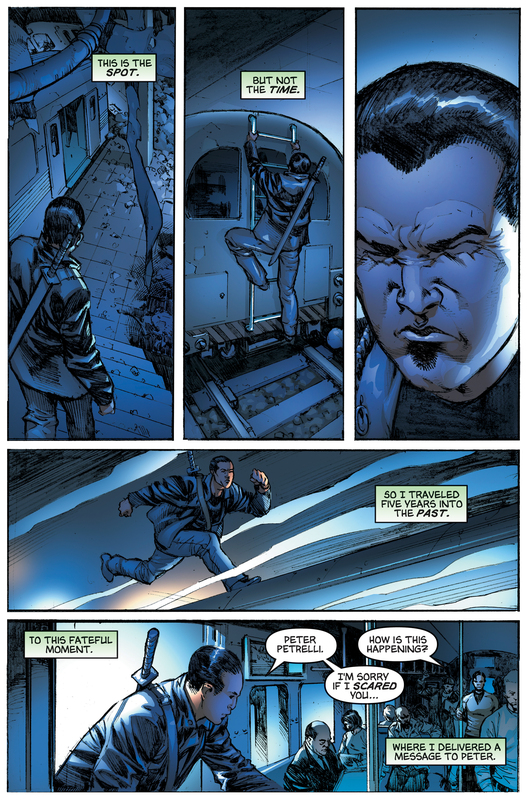 String Theory shows Future Hiro's perspective of meeting Peter Petrelli on the New York subway, a critical scene from Collision, and repeated in Hiros. For images from String Theory, see images from String Theory. For the transcript from String Theory, see the String Theory transcript. For discussion of Hiro's inability to change history, see Paradox. For television episode 20, which was reportedly named String Theory then renamed, see Five Years Gone. This page was last modified on 22 October 2015, at 18:50.